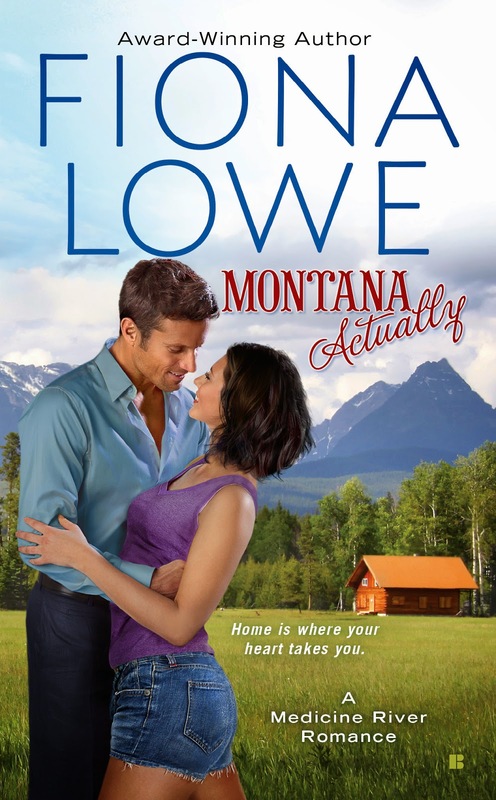 Montana Actually by Fiona Lowe Tour -->Giveaway<-- ~ Love.Life.Read. Reviewed from: an eARC provided by the publisher--Thank you! Josh Stanton is in the middle nowhere aka Montana. Having a plan to reduce his medical student loans, he takes a position as the ER doctor in Bear Paw, Montana. Upon arriving, it is dropped in his lap that he will also be running the clinic for the next three years, too. Having no desire to get to personally know his patients, this is hell for him. Katrina McCade is back in Bear Paw. Returning home to lick her wounds (without telling anyone the real reason she came home), she has sworn off doctors. Even though she is a nurse, she has taken a couple part time jobs serving coffee and pulling beers, while she waits to arrange for her to do volunteer work in a under served country. When they get together, will they find something in each other to make them stick, or is this destined to be a quick, no strings attached fling? This is a delightful start to the Medicine River series. I really enjoyed the relationship that developed between Josh and Katrina. 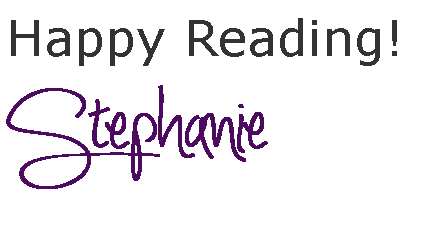 As I read the novel, I got invested in the characters, both Josh and Katrina, as well as the secondary characters. The Montana landscape is described with an eye to details, that I could picture where Ms. Lowe took us, without every having taken a step there before. If you are a fan of contemporary romances, especially those set in small town America, then I recommend you giving this one a try. Fiona Lowe is a RITA® and R*BY award-winning, multi-published author with Harlequin, Carina Press and, Berkley USA. Whether her books are set in outback Australia or the USA, they feature small towns with big hearts, and warm, likeable characters that make you fall in love. When she's not writing stories, she's a weekend wife, mother of two 'ginger' teenage boys, guardian of 80 rose bushes, slave to a cat and often found collapsed on the couch with wine. Up for grabs today is a $20 gift card from Amazon. Be sure to enter below for your chance to win!